Our Listings - Listings offered by Lamb's Realty. 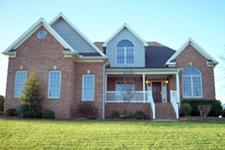 Area Listings - Listings for the Triad area. Rental Listings - Real estate for rent.